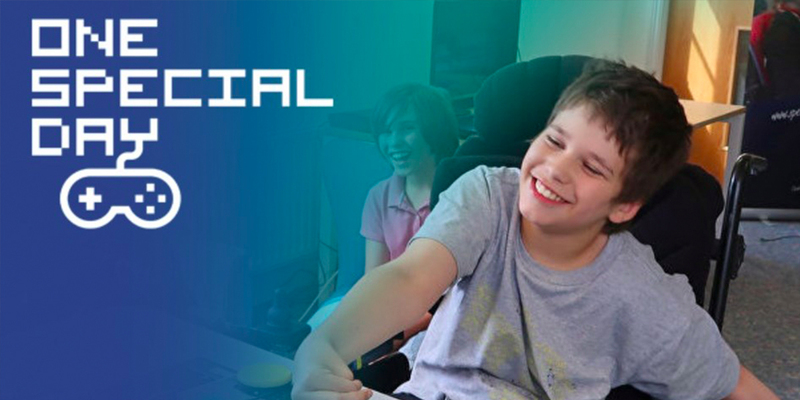 SpecialEffect are bringing developers, publishers, and gamers across the world together for One Special Day – a massive fundraising event which allows the charity to continue with their incredible work helping disabled gamers get back into gaming. One Special Day was set up by SpecialEffect back in 2016, asking those participating to donate revenue from their games for just one day – September 28 this year. All proceeds are in aid of SpecialEffect’s incredible mission statement: To work with gamers with disabilities, helping them figure out the best way to get back to gaming. This is often through custom controllers tailor made to suit the individual – a lot of work, I’m sure you can imagine. A ton of developers are helping the cause this year, with over 60 industry partners on board, including Rovio, SEGA, Humble Bundle, Rare, and Ubisoft. You can see a full list of industry partners right here. Meanwhile, there are a ton of video games you can pick up on September 28, with proceeds going to SpecialEffect. You get a new game, an awesome charity can continue their work – who can argue with that? Some of the games you can pick up in aid of SpecialEffect this year include Angry Birds 2, Clash of Clans, PC Building Simulator, and Terratech. There’s a great mix of titles on offer, and you can see the whole lot for yourself here. As if that wasn’t tempting enough for you, Humble have a One Special Day Bundle which offers a range of great titles – including Crazy Taxi and Streets of Rage – for a heavily discounted price. 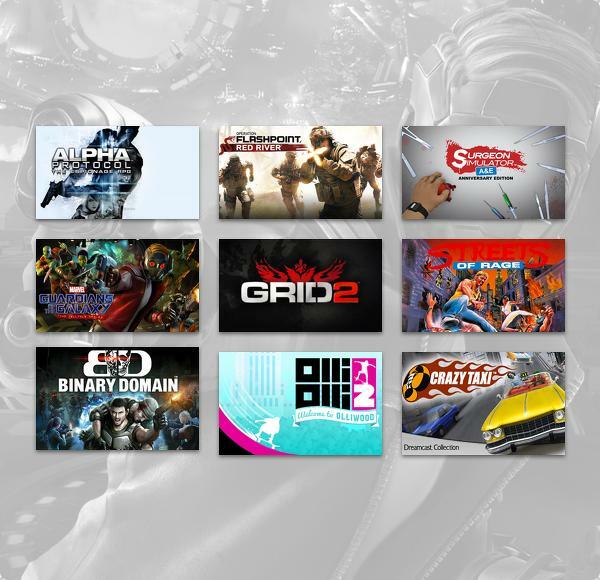 Once again, you pick these games up in the bundle, and you’re helping out SpecialEffect. Of course, if you hate the idea of getting a video game and you’d rather just donate, you can do that right here. Gaming is a huge part of life for so many of us, and I’m sure the idea that one day we couldn’t do the thing we loved anymore would be unimaginable to most of us. SpecialEffect has been doing such fantastic work helping gamers and their families over the last few years, so don’t hesitate to get involved in whatever way you can.